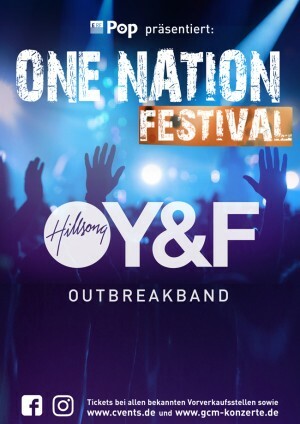 Hillsong YOUNG & FREE has emerged from Hillsong United and wants to give the new generation a face. 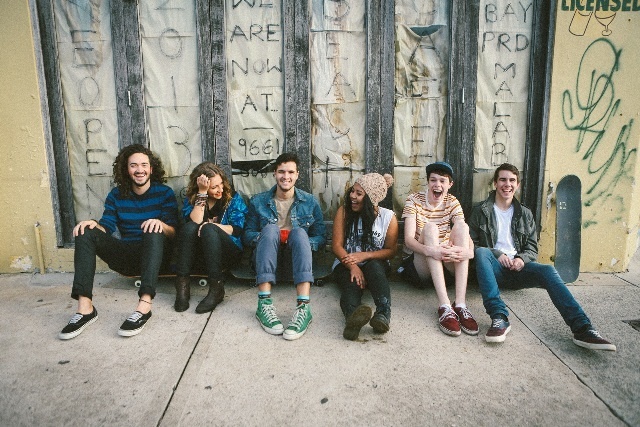 The youth band of the Australian Hillsong Church writes their own songs. 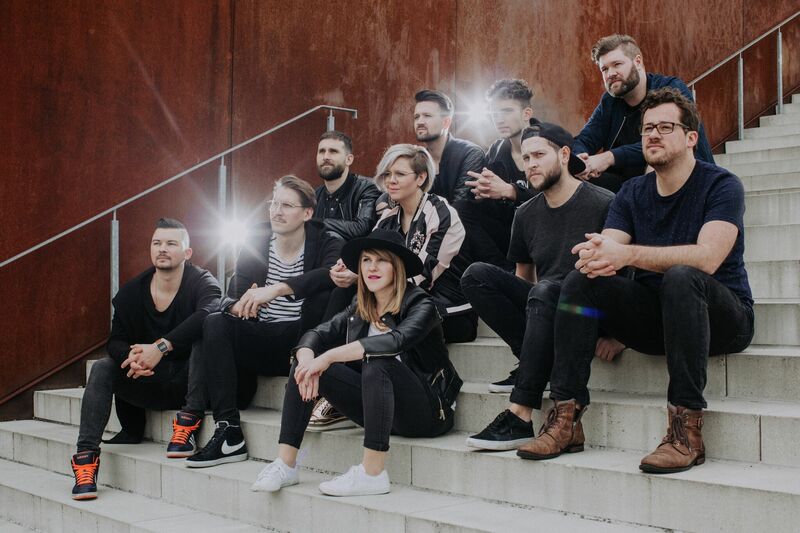 Their songs are best described with Electronic Dance-Worship and invite to party and dance. Praise in the style of the young generation.